Buy a Sephora gift card or gift voucher and brighten someone's day with a broad range of beauty products including categories like cosmetics, skincare, fragrance, body, smilecare, haircare, as well as Sephora's own private label. 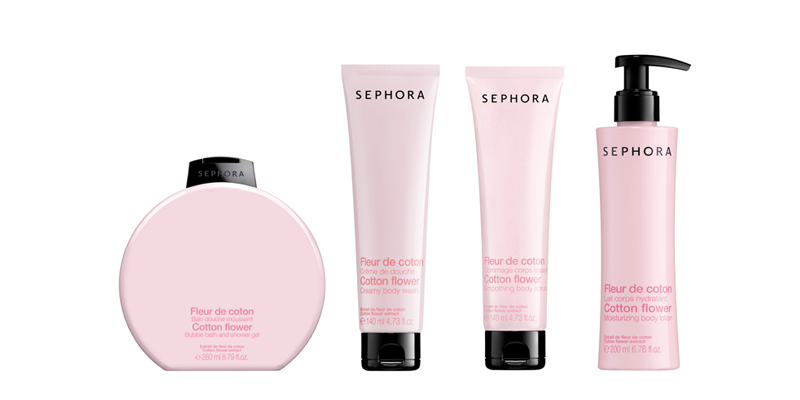 You can get beauty gift ideas, cosmetic gifts, fragrance gifts, and bodycare gifts easily at Sephora. With a knowledgeable and professional team of product consultants, Sephora provides great customer service and professional assistance based on every individual's preference and condition. Being one of the popular go-to stores for beauty products by youngsters in Singapore, Sephora has developed a powerful beauty presence and has become one of the leading chain of perfume and cosmetics stores in Singapore.